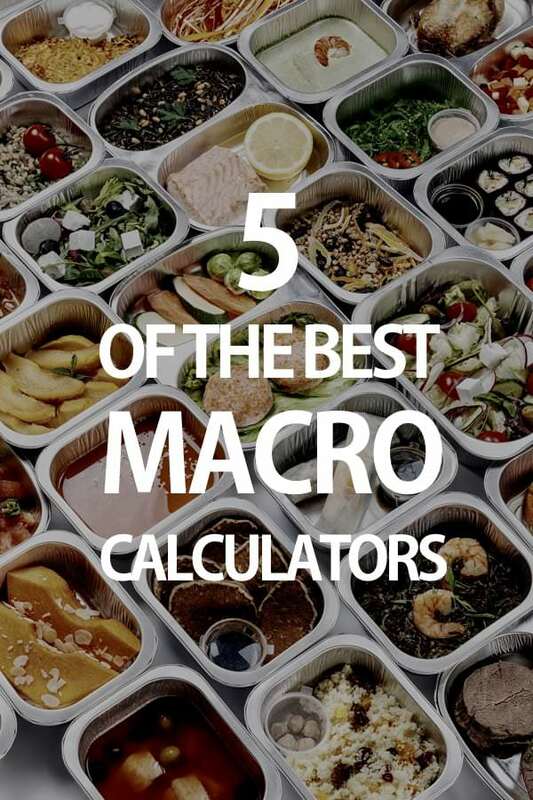 Looking for some good calculators to figure out your macronutrient ratios? (see how to count macros for fat loss or muscle gain here). After trying dozens of these online calculators it became clear that VERY FEW are original. Many of them have simply been copied from other websites. It would be silly not to mention our own calculator. Designed to be very simple to use – but still provide the most accurate results. It’s also highly optimized for mobile phones. Muscle for life has a macro calculator based on body fat percentage. This calculator has a lot more tweaking involved – in that you can alter most variables. The macro calculator at IIFYM is powerful and complex, having multiple variables that can be tweaked. However you will need to enter your email address to get any results sent to you. This calculator will calculate macronutrients per day or meal based on various diet regimes. You will need to enter a daily calorie amount. From one of the most popular bodybuilding sites comes this calculator. And it’s surprisingly basic – only offering the simplest of results. Wait… Aren’t There Hundreds More? We looked at so many calculators, and many are simply copies of other calculators (some used with permission, some ripped off from other sites). Why are results so different? When using different calculators you may noticed that the results can vary between them. This is because formulas have been tweaked slightly – often due to real feedback from coaching clients. 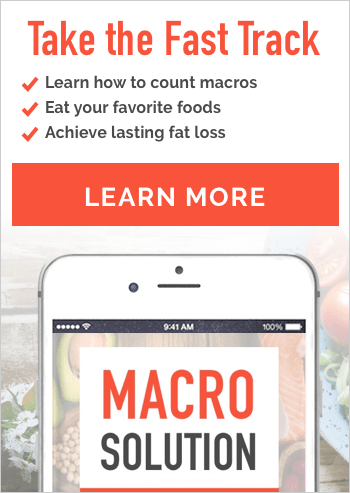 Hi Maryann, We have a keto macro calculator if you haven’t already found it.